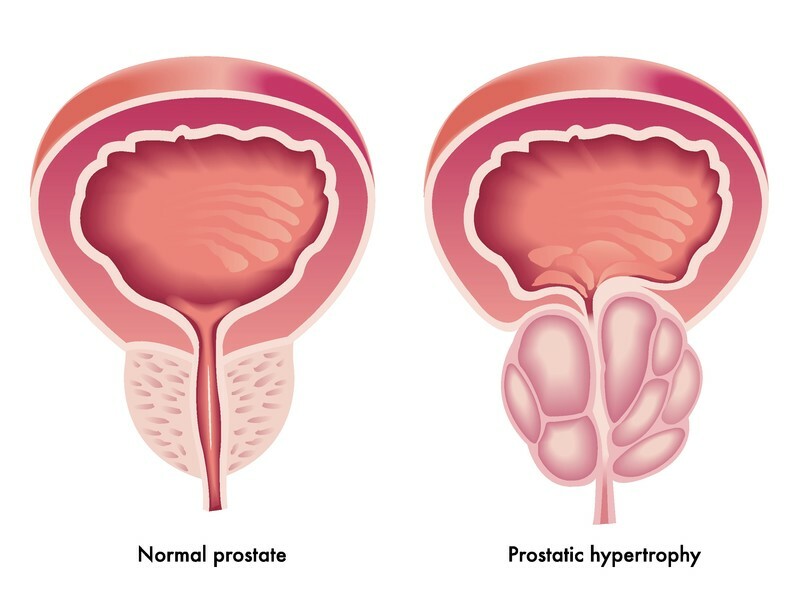 One of the most prevalent prostate ailments in aging men is benign prostatic hyperplasia (BPH), also known as an enlarged prostate. Men over the age of 50 have a 50% chance of developing BPH, while 90% of men over 80 years of age have this problem. Urodynamics in benign prostatic hyperplasia (BPH) diagnosis will be discussed here.